Ministers should consider abolishing sentences of under a year to help ease the “enduring” safety crisis behind bars, according to a Commons report. Justice Secretary David Gauke is already looking at the possibility of scrapping jail terms of six months or less, with exceptions made for violent and sexual offences. The move is backed in a new report from the Justice Select Committee. The committee suggested the approach could go further, urging the Government to “model” the effects of abolishing sentences of less than 12 months in England and Wales. Plans are already in place to introduce a “presumption” against custodial terms of under a year in Scotland. Mr Gauke signalled a departure from the Tory “prison works” mantra as he revealed his vision for “smart justice” earlier this year. Short custodial terms would be replaced by “robust” community orders under the blueprint. Penal reform campaigners are in favour, but Tory MP Philip Davies labelled the plans “stupid” last month after obtaining figures showing criminals jailed for six months or less have committed more than 50 previous offences on average. A safety crisis has swept through much of the prisons estate in recent years, with assaults and self-harm at record levels. 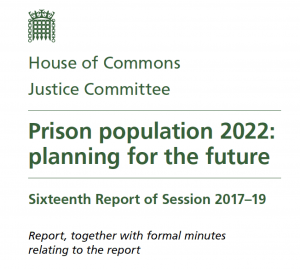 The committee warned it was a “grave and worsening” situation, which was unlikely to improve with the current prison population. The assessment also raised concerns that support given to 10 jails chosen for a £10 million safety drive could be at the expense of others in “serious need”. Prisons Minister Rory Stewart has pledged to resign if the scheme fails to achieve a reduction in violence and drugs at the selected establishments. Conservative MP Bob Neill, who chairs the committee, accused the Ministry of Justice and Treasury of taking a “crisis management approach” to prisons. 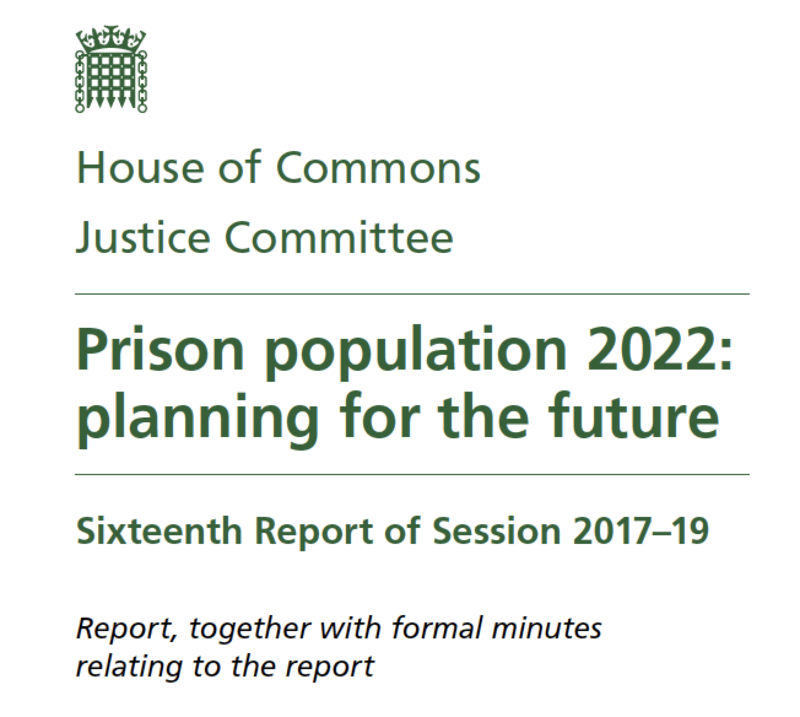 Peter Dawson, director of the Prison Reform Trust, said the report provides a “unanimous endorsement of the Government’s wish to abolish pointless short prison sentences”. Prisons Minister Rory Stewart said the report “sets out the scale and complexity of the challenges facing the prisons system”. He added: “Our clear focus is on rehabilitating prisoners to reduce crime and keep the public safe, but this can only happen if prisons are safe and decent. Lord Burnett, the Lord Chief Justice, told the Constitution Committee that statutory changes, including some “exceptions to the general rule”, may bring widespread revisions of Sentencing Council guidelines. He also pointed out there may be cases where properly monitored non-custodial sentences can be effective.